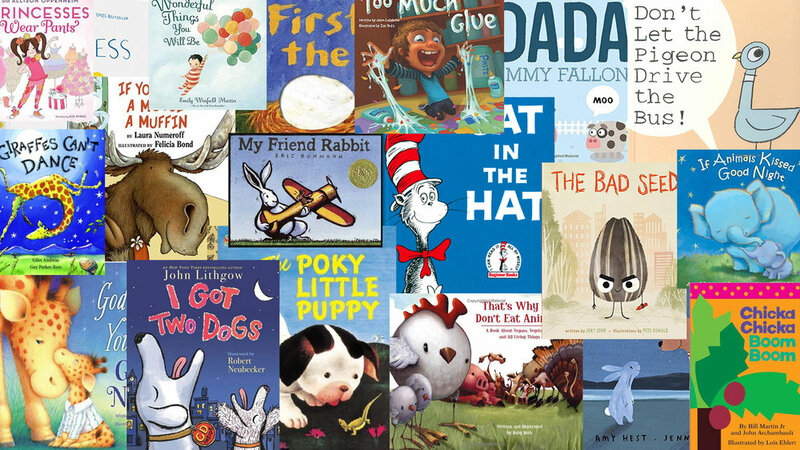 For our November 3rd Thursday webinar, our special guest Gene Nelson, who has served on the Caldecott AND Newbery award committees, joined us to help give some insight into what makes a picture book a bestseller. Hint: A strong character is super important! You can watch it now with an active subscription. Happy viewing! Newer PostHow to illustrate book covers, coming soon!